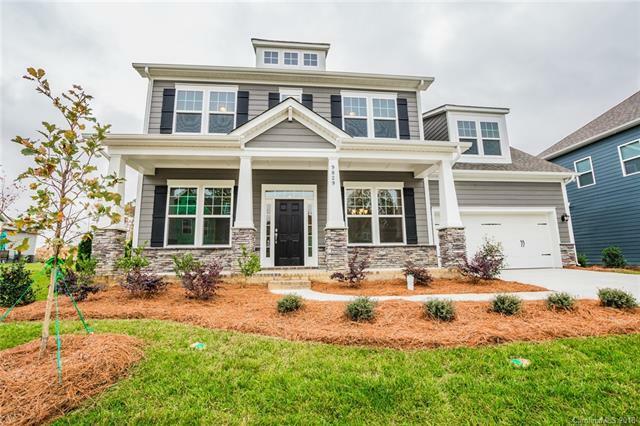 The Greystone is an elegant 4 bedroom, 3 bath home with magnificent 10' ceilings and 8' doors. The first floor is well appointed with beautiful 5" hardwoods, a gourmet kitchen with upgraded cabinets and a large island. Upstairs you'll enjoy a spacious bonus room for relaxation. This home includes a 2+1 car tandem garage for extra storage space. Come see why the Greystone has won of the hearts of many. Please note Square Footage is based on plans and blue prints.